Chapelle-Vallon is a village in the Department of the Aube, some 15 kilometres north of Troyes and 6 kilometres west of Aubeterre. 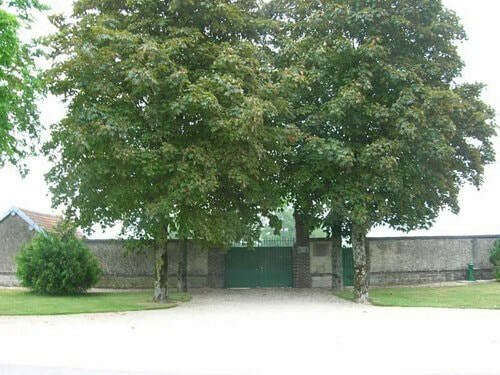 The communal cemetery lies in the village near the church. 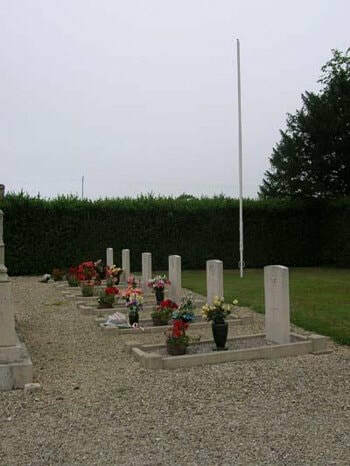 In the north-east part of the cemetery and north-east of the central memorial are eight airmen who died on the 4th May 1944.